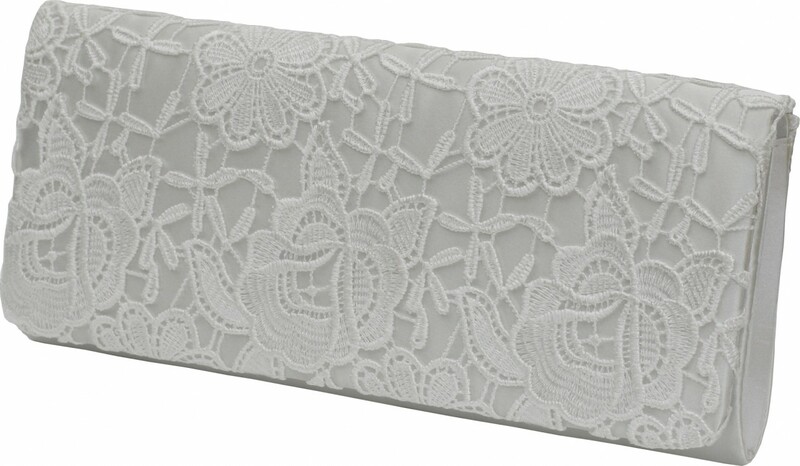 A beautiful lace clutch from the Perfect Bridal Shoe collection, this is a perfect match for many of the gorgeous Perfect lace shoes. Simply perfect in so many ways! 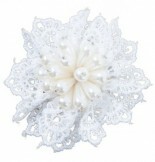 Click the button below to add the Perfect Bridal Handbag Ash Ivory Lace to your wish list.